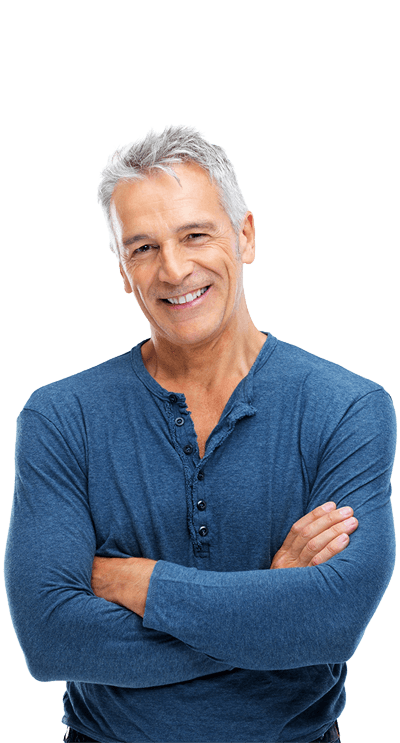 Many men choose liposuction at our Orange County practice to treat localized pockets of fat in areas such as the abdomen, buttocks, hips, thighs, and even the face and neck. This procedure can be a good choice for people who work hard to eat right and stay in shape but are still disappointed with fat deposits that just won’t go away. CosmetiCare offers liposuction treatments that can slim and reshape specific areas of the body by removing excess fat deposits, improving your body contours and proportion, and ultimately, enhancing your self-image. 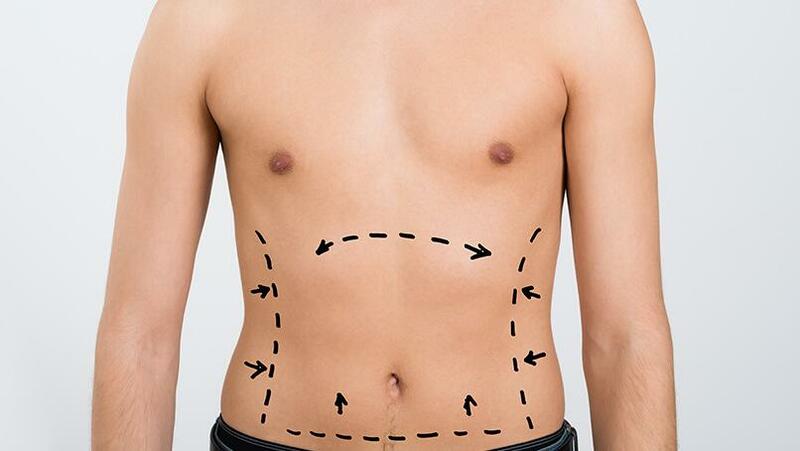 Men looking for a slimmer and more flattering body shape owe it to themselves to consider liposuction. At the Newport Beach and Long Beach locations of CosmetiCare, our plastic surgery specialists understand that achieving the look you want can help you live the life you want. 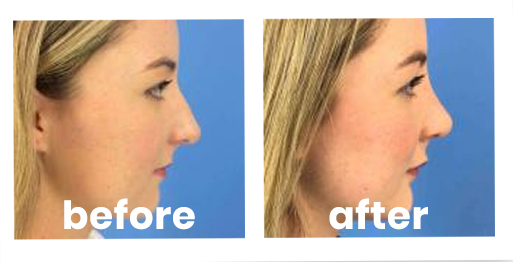 Request a consultation to learn more about the procedure from our surgeons. After doing the research, many people find that liposuction is a good choice for them. Some of the best results are seen on patients of normal weight with good, firm skin elasticity. After determining you are a candidate for surgery, your doctor will go over treatment options, including Ultrasonic-Assisted Liposuction (UAL), Power-Assisted Liposuction (PAL) or Tumescent Liposuction. Many of our patients from Newport Beach, Huntington Beach, Irvine and beyond who are considering liposuction also choose to have other plastic surgery procedures, including tummy tuck (abdominoplasty) and other procedures. If you are looking for more comprehensive improvement in your body shape, be sure to talk with your surgeon during your consultation. It’s important to keep in mind that liposuction does not replace healthy eating habits and regular exercise. Instead, choose liposuction for the body contouring benefits that may be hard to achieve otherwise. Liposuction removes fat cells permanently, so if you gain weight after the procedure, it usually will not concentrate in the area that was treated. However, liposuction will not prevent you from regaining weight. To keep your new shape and new weight, you must follow a proper diet and exercise plan even after the procedure. Which Liposuction Techniques Are Available? Prior to the development of newer liposuction methods, the extraction of fat was performed without the “wet” or fluid injected technique. This meant that surgery was performed without placing fluid in the body. This limited the amount of fat that could safely be removed due to bleeding. This technique also caused more bruising, swelling and pain. The Fluid Injected Tumescent liposuction technique is much more common today. This technique uses a medicated solution that is injected into fatty areas before the fat is removed. This allows removal of larger amounts of fat more safely and easily, resulting in less blood loss, bruising and pain. The Ultrasonic-Assisted Liposuction technique uses a surgical wand with a tip that produces ultrasonic energy. The ultrasonic tip creates sound waves that cause fatty tissue to break up and liquefy, making it easier to extract. For patients with specific areas of concern such as the buttocks or abdomen, the doctor may recommend Ultrasonic-Assisted Liposuction. Flanks (also called love-handles) located just above the crest of the hip-bone also tend to accumulate fat and may also benefit from liposuction. For women, excess fat found just below the bra strap is also a common target for Ultrasonic-Assisted Liposuction. The Ultrasonic-Assisted Liposuction technique also causes less trauma to the patient’s surrounding tissue, as it only requires low-pressure suctioning, making the procedure a bit gentler. This technique has improved the ease and effectiveness of liposuction in fibrous areas of the body that were once more difficult to treat, such as the upper back and the enlarged male breast. PAL uses a motorized liposuction wand that oscillates, vibrating back and forth to break up fat deposits with mechanical energy. The PAL cannula is smaller, resulting in smaller scars and the surgery requires less time than other liposuction techniques. This technique is also used in conjunction with the tumescent liposuction method and helps to facilitate removal of fat in more fibrous, difficult areas including the upper abdomen, back, waist and love handles. Recovery is usually quick following liposuction surgery. As with any surgery our doctors will discuss what results you can expect to achieve with liposuction and how to best maintain your new body shape. After a liposuction procedure most patients can see a noticeable difference in their body. You should be able to return to work within a few days and to your full range of normal activities within about two weeks. Stitches are usually removed within the first week. Some degree of bruising, swelling, and soreness should last for at least a few weeks. Some improvement to body shape will be seen shortly after the procedure, with additional improvement after about four to six weeks, after most of the swelling has gone down. Subtle improvements will continue for about three months. If you have additional questions about liposuction surgery, take a few minutes to read through our liposuction FAQs to learn more about the procedure. Of course, if you still have questions, we are happy to help you get the answers you need. Get in touch with us to schedule a consultation for more information. Request a consultation online with one of the plastic surgeons at CosmetiCare. Or, contact us at 949-718-6900 to schedule your appointment. With convenient locations in Long Beach and Newport Beach, CosmetiCare makes it easy to love the way you look!